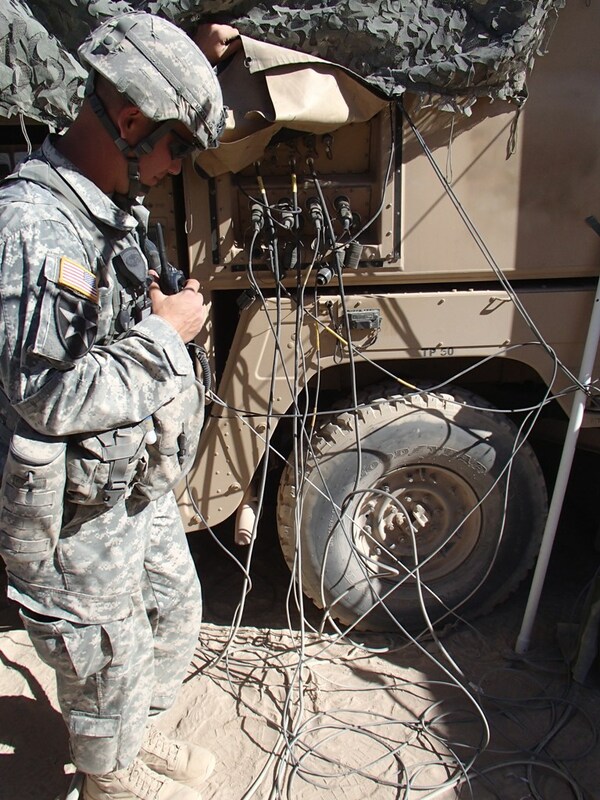 Managing the network is one of the key responsabilities of the Brigade Network Technician. It is critical that NETOPS is always aware of the status of the network and how it is performing in order to proactively identify problems and fully optimize the network. 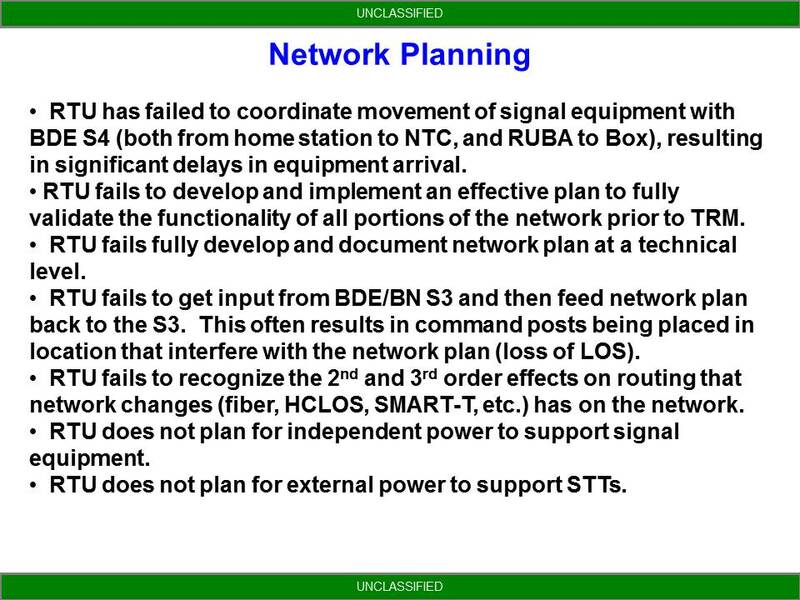 This is part two of a series of posts concerning the network trends that I regularly see here at the National Training Center as units pass through on rotation. Tactical networks are an ever changing beast. Links come and go frequently as units maneuver across the battlefield. Likewise, the BCT Main is a mobile headquarters that needs to be able to quickly setup and tear down in order to move to the next location. Having a standardized LAN setup can greatly reduce the amount of time required to reestablish the Main each time it moves, and greatly aid in troubleshooting after it has been established.